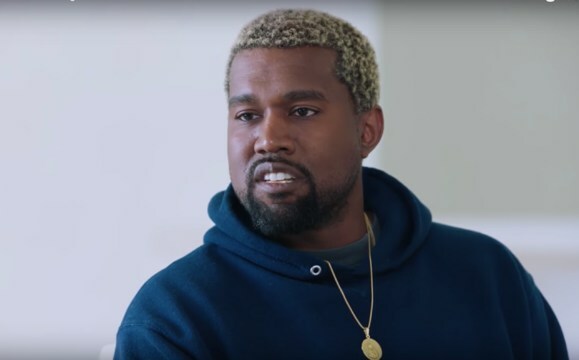 Kanye West answers every question you ever had in this new two-hour interview. During the interview with Charlamagne Tha God, Kanye opens up about his mental health problems, his wife Kim Kardashian’s robbery in Paris, his strained friendship with Jay-Z and support for Trump. Yeezy goes on to discuss what caused the breakdown or “breakthrough” and much more. “I think I’m in a stronger place than I ever was – after the breakdown, or I like to say, the breakthrough,” he says.